Or see below for online forms you can submit and email directly to us! 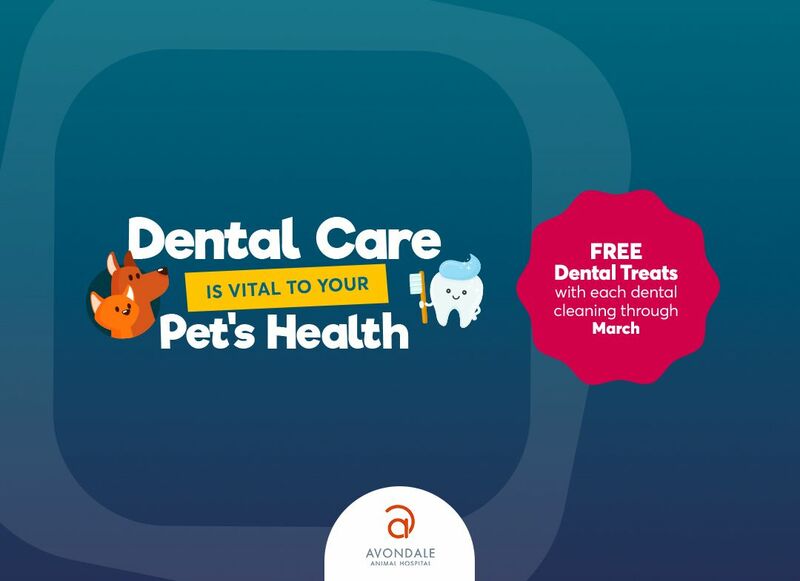 Thank you for choosing Avondale Animal Hospital. We want to know our clients and patients. Please take a moment to fill out the information below. Thank you! ALL FEES ARE DUE AT THE TIME SERVICES ARE RENDERED. TERMS FOR ALL SERVICES ARE NET CASH UPON DISCHARGE. DEPOSIT REQUIRED ON ALL ANIMALS LEFT FOR HOSPITALIZATION. UNDERSIGNED AGREES TO PAY THE NORMAL CHARGES FOR THESE SERVICES AND AS TO CHARGES THEREFORE WAIVES RIGHTS OF EXEMPTION AND AGREES TO PAY COST OF COLLECTION, INCLUDING ATTORNEY FEES.